Herbal Medicine is the Chinese equivalent to Western pharmacology. In accordance with diagnosis by a Licensed Acupuncturist an herbal prescription in the form of a tea, pill, tincture, or externally applied powder, soak, or steam can be prescribed. Formula may contain anywhere from one to twenty different medicinal substances from plants, minerals, or animals. The most common form of prescription is as a tea. Herbal medicine can be used as a stand-alone therapy although it is quite common to give a prescription in conjunction with acupuncture treatments. 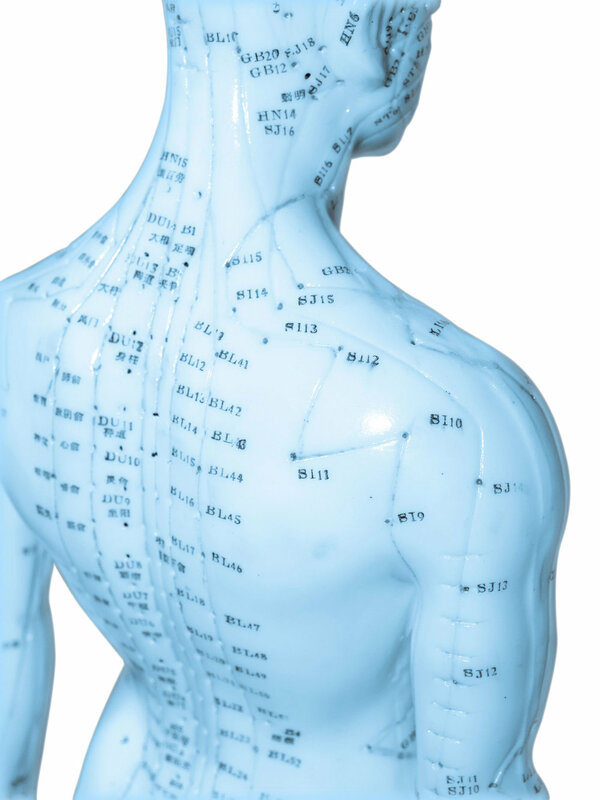 The formula can be seen as a way of amplifying the effects of acupuncture and continuing the treatments at home. Unlike Western pharmacology Chinese herbal medicine uses customized prescriptions for each individual to minimize or eliminate potential side effects. Many herbal medicines are also foods and can be incorporated into the diet as form of continuing therapy. Food therapy can be a powerful tool, especially when treating people who are already taking many different medications.